General Regularly-distributed Information in Binary GRIB multidimensional Data that can grow in space (Latitude, Longitude and altitude) and time. GRIB data is standardized by World Meteorological Organization (WMO). This contains various raster data in mosaic datasets. This stores data from meteorological department and weather forecast. You may also look over NetCDF multidimensional data, HDF multidimensional data and all multidimensional data format. It has two versions GRIB1 and GRIB2. GRIB 1: This format is no longer used. It is recognized just because it is stilling using by World Area Forecast system of the ICAO. The CMC (Canadian Meteorological Center) will stop producing data in this format. 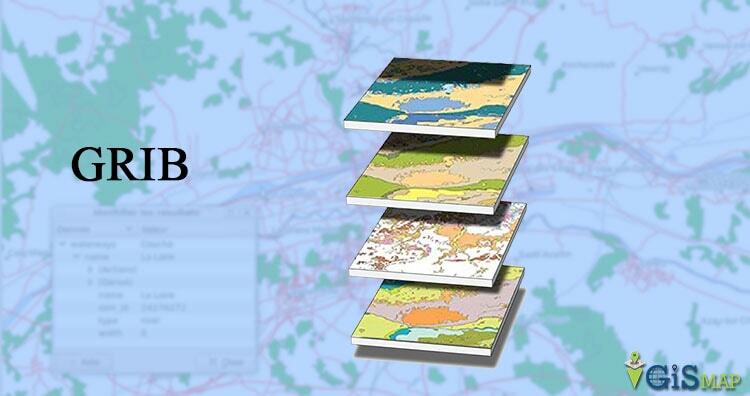 GRIB 2: This is a great modernization of GRIB data format. It does not support and compatible for GRIB 1 version. 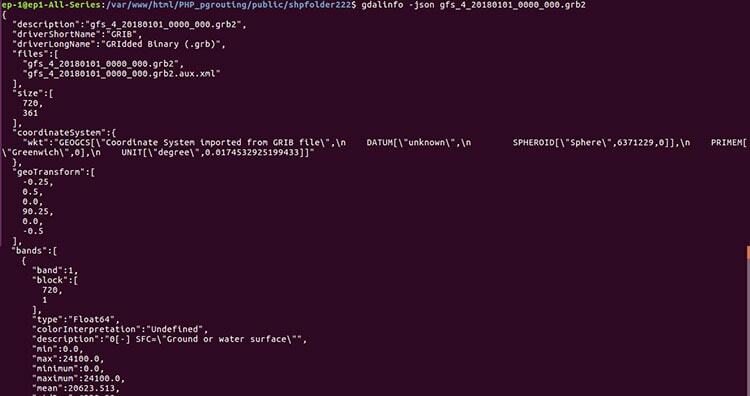 To get details of GRIB data we can use gdalinfo utility from GDAL library. This command helps us to see the sub datasets present in GRIB file with their description, bounding box etc. To convert it in NetCDF format or any other format we can use gdal_translate command. Here with the help of gdal_translate options with can also assign SRS (Spatial reference system) of output file. If you need any other information regarding multidimensional data such as NetCDF or HDF you can visit are tutorials and also comment in given comment box. We are always available for your help.